$75,499 x 84 Months @ 0.99%, 0.99% Effective APR (cost of borrowing $2,661). $0 down payment. 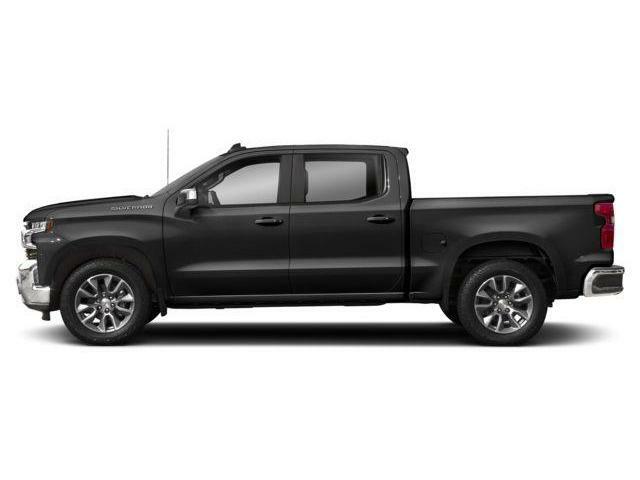 $75,499 x 48 Months @ 3.9% APR (estimated lease rate, cost of borrowing $8,663, estimated buyout $33,974). 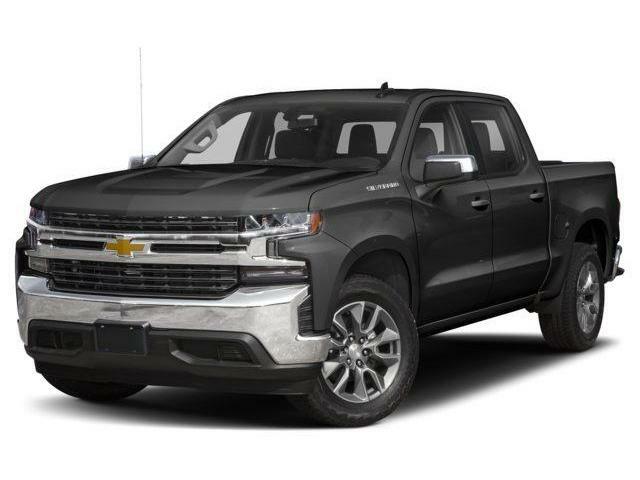 If you cannot find a used Chevrolet Silverado 1500 demonstrator vehicle in our inventory that you like, you can also view our complete selection of new Chevrolet Silverado 1500 vehicles.Click the button below to browse our selection of new Chevrolet Silverado 1500 vehicles in Toronto.Browse Our New Inventory!